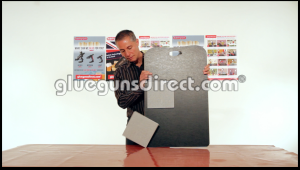 Are you bonding ceramic tiles, brick, stone or slate to display boards? Are your tiles falling off? 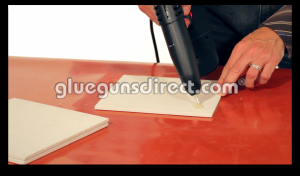 Then you should be using Tecbond instant bonding flexible hot melt adhesives designed for bonding ceramic tiles, brick, stone and slate to display boards.